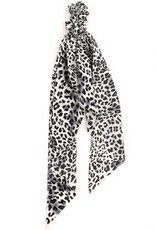 Growl power! 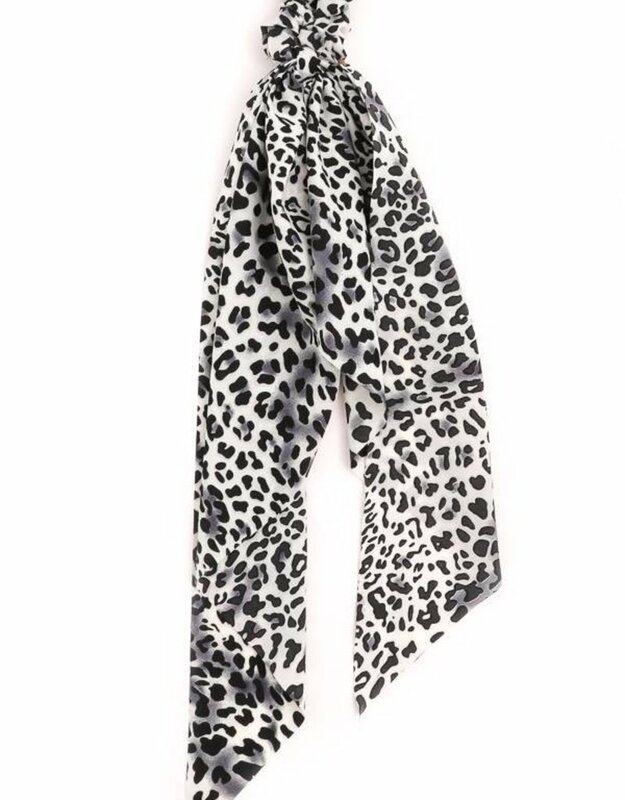 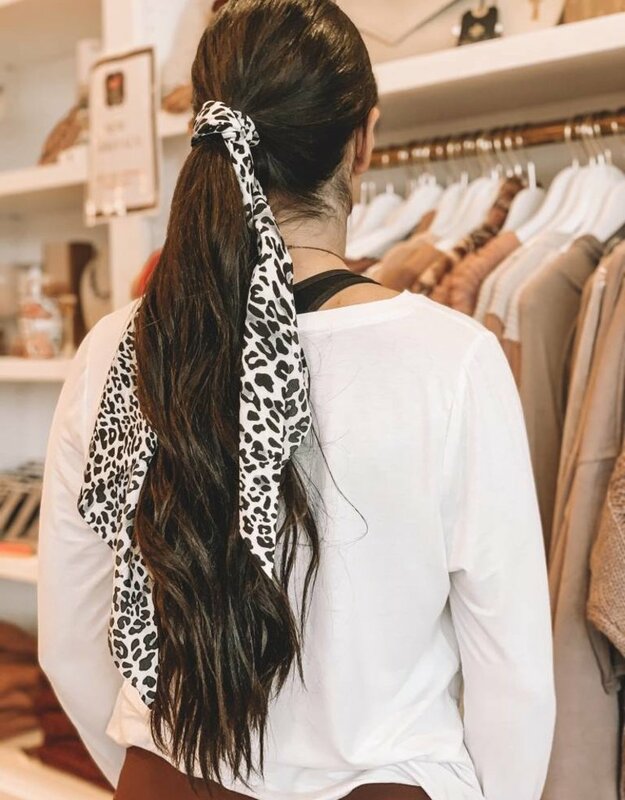 We are loving this leopard print scrunchie accessory! 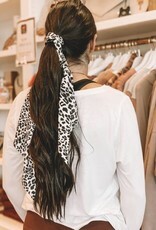 This scrunchie with long tail looks amazing with light waves in a low ponytail!